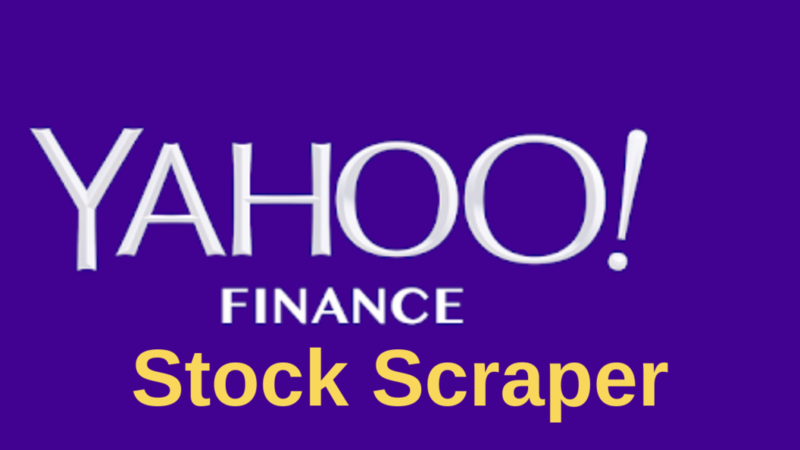 Yahoo Finance Stock scraper is a command-line Python tool that takes a list of URLs as input and then fetch data from Yahoo Finance and generates a CSV on a daily basis. You can run it as a CRON/Scheduled task too and it will generate files automatically. The video demo is given below.